Just Bought my very first Printer Canon MP258! For the very first time I have invested my salary for a Printer! 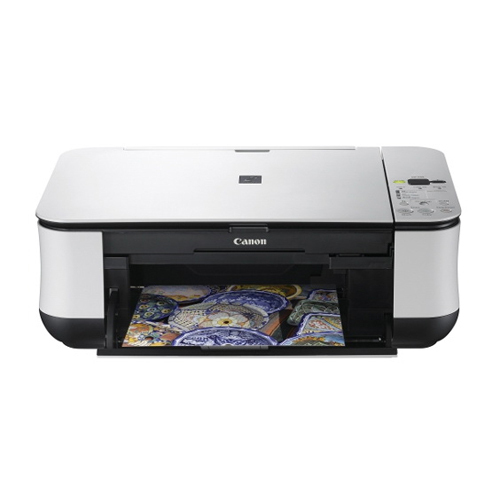 Yes a printer Its a Canon MP258 All-in-one printer with a 1year warranty! Surprisingly I bought it at Corei7 Store at SM Taytay. Its the lowest cost from all computer store at the said Mall. It looks good and I place it just beside my computer at home. It can Scan my documents at fast, yeah!. It can print my documents at fast but a little noice, wow!.It can definitely scan and print directly without a computer intervention, nice!. I noticed that it had an photopaper with it that you can use immediately to print my memorable pictures.